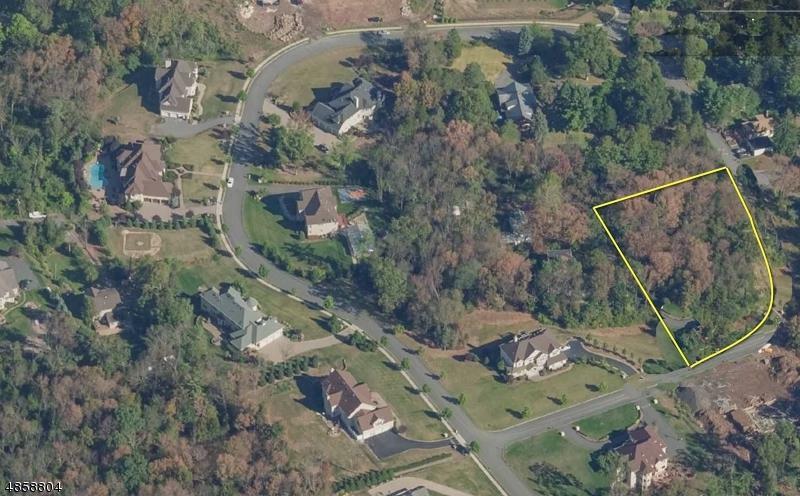 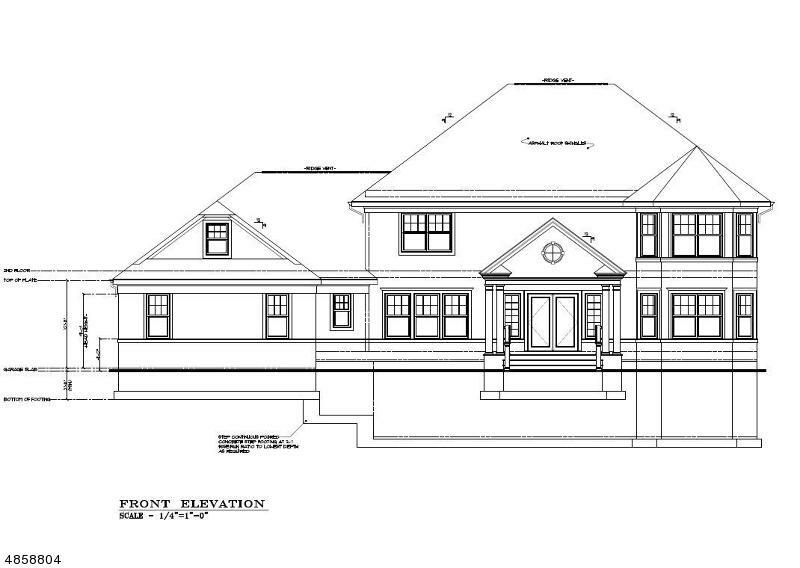 East facing new home set on a beautiful, level 1.1 acre lot in a prime Montville community of new homes called Forest Ridge, where the average sale is approx 1.5 mil. 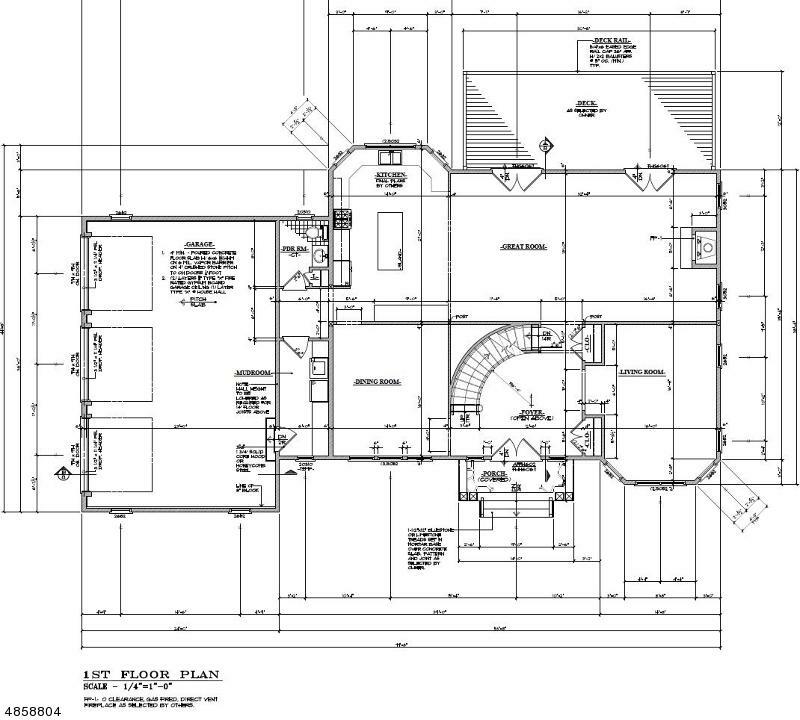 Reputable builder has built more than 100 custom homes and is very hands on. 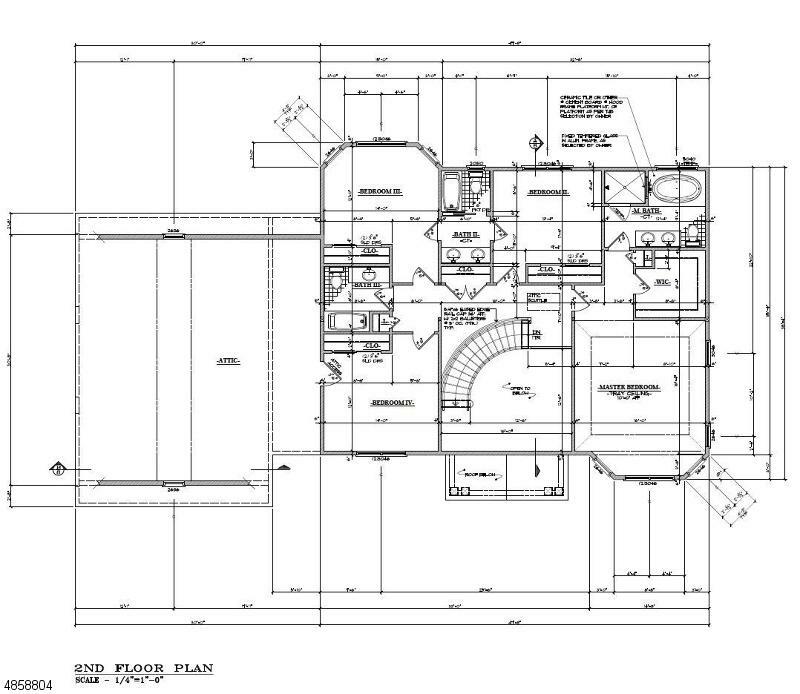 Build the offered home which can be customized to your finishes, or bring your own plans for a custom build to your specifications.